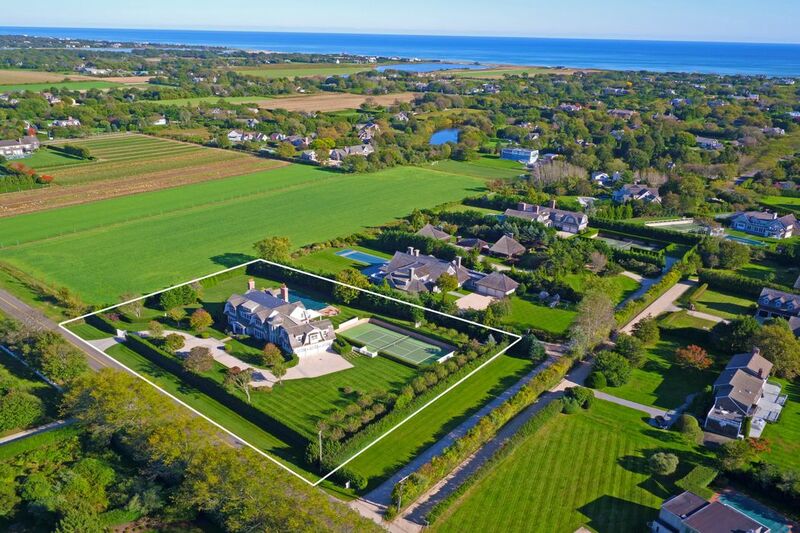 515 Parsonage Lane, Sagaponack, NY 11962 | Sotheby's International Realty, Inc.
$10,995,000 7 Bedrooms10 Full / 1 Partial Baths11,760 sq. ft. 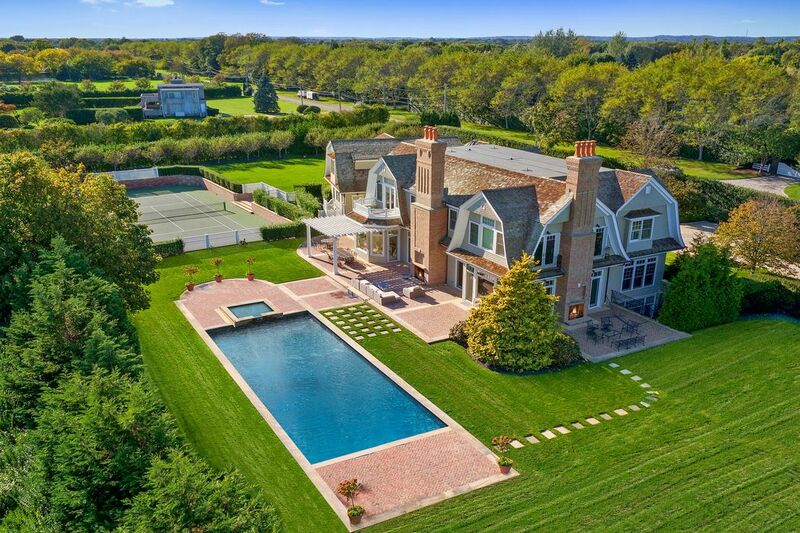 Discover Traditional charm in the heart of Sagaponack on one of the most prestigious Lanes in the Hamptons. Located moments from world class ocean beaches, the gated 1.8 acre secluded property instantly captivates upon entering. Lush landscaping assures complete privacy with forever field views over the adjacent 15.8 acre reserve. 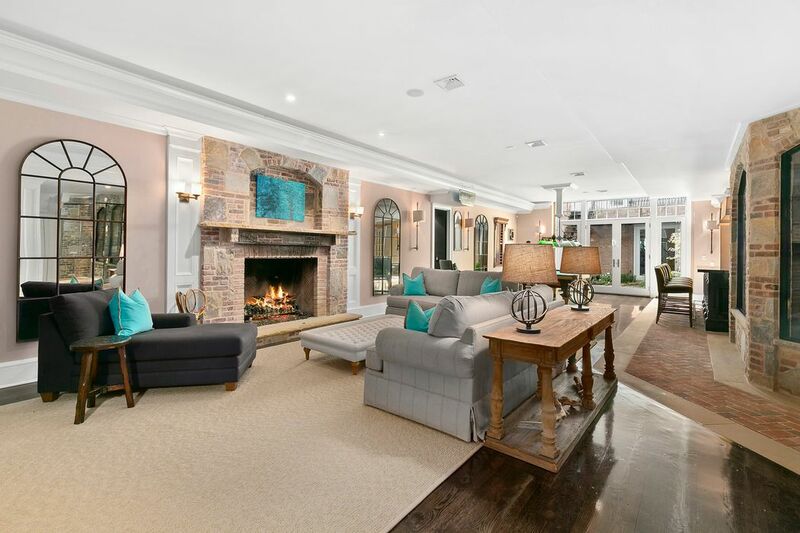 The 3 level interior, designed for gracious living, holds 7 bedrooms, 10.5 baths, 7 fireplaces, formal dining room, living room plus a great room, a sawn oak library and gourmet kitchen with full butlers pantry. 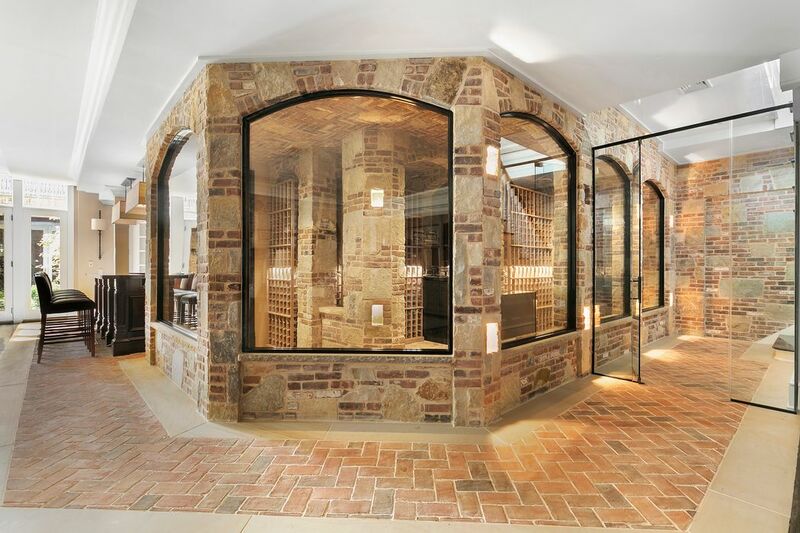 Expanses of glass unify the interior and exterior with abundant natural light. 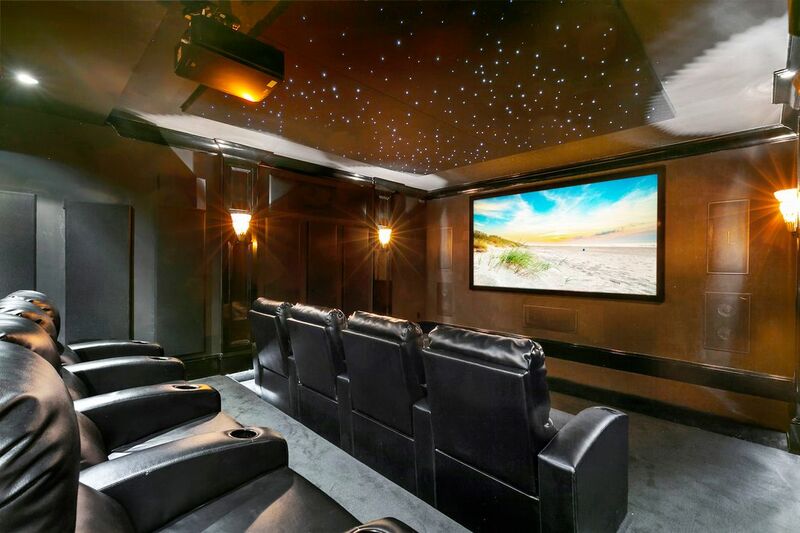 Entertaining is compelling with a plush state of art home theater, stone enclosed wine tasting room, custom full bar with billiards, a professional gym, sauna room, steam room and built in outdoor kitchen with 2 outdoor stone stacked fireplaces to light the night. 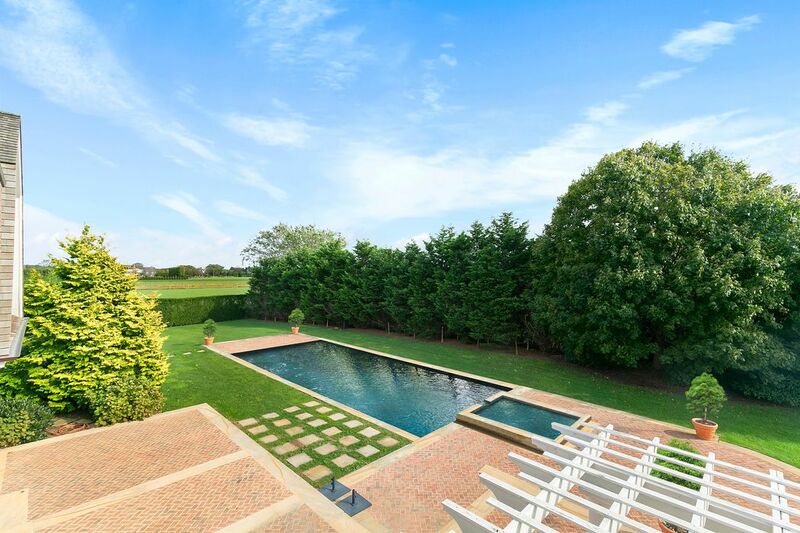 To complete this perfect Hamptons lifestyle is a 57 foot salt water gunite pool with spa, an all weather tennis court, and expansive rolling green lawns surrounded by soothing coastal ocean breezes. 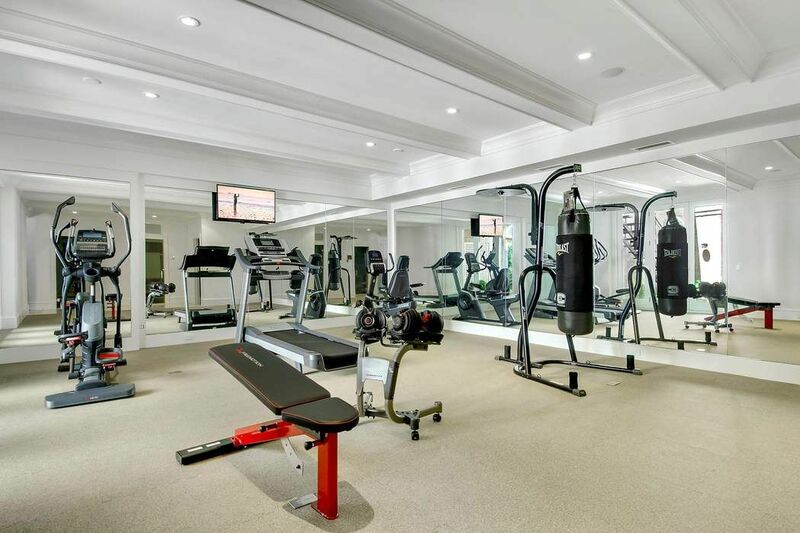 Visit this extraordinary property for inspired living at its finest. 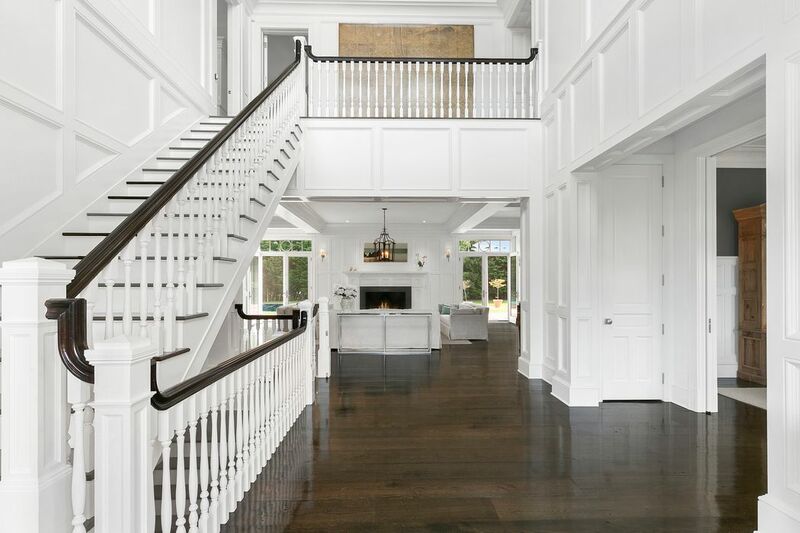 Curbed Hamptons, "This New Parsonage Lane Home Just Got a $1M Price Cut"
Curbed Hamptons, 'New Listing on Parsonage Lane with Tennis Asks Just Under $15M"